Microsoft announced that it’s killed off Project Astoria, its development tool for porting Android apps to Windows. The news doesn’t come as a surprise: the company put Project Astoria on hold back in November before it was even fully ready. We received a lot of feedback that having two Bridge technologies to bring code from mobile operating systems to Windows was unnecessary, and the choice between them could be confusing. We have carefully considered this feedback and decided that we would focus our efforts on the Windows Bridge for iOS and make it the single Bridge option for bringing mobile code to all Windows 10 devices, including Xbox and PCs. However, this isn’t the end of the road for Android devs looking to port their apps. 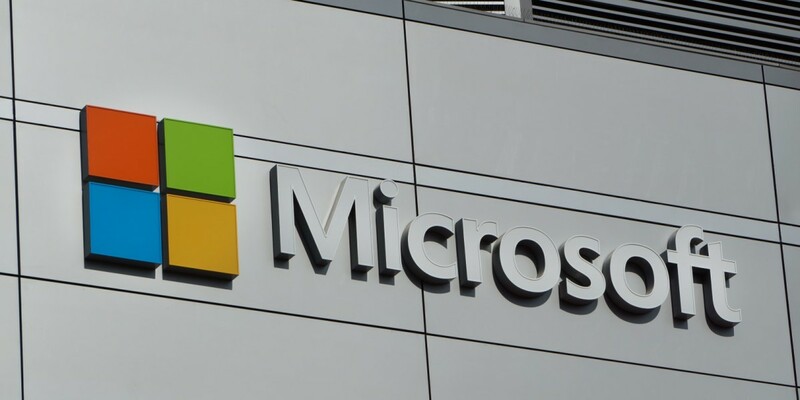 Earlier this week, Microsoft acquired cross-platform development firm Xamarin and plans to use its technology to create a unified bridge to bring iOS and Android apps over to Windows. Microsoft will reveal more about how Xamarin’s involvement will help things along at its Build conference in March.